THOUSANDS MARCH FOR LEGAL POT IN CHILE: ARE WE STARTING A REVOLUTION? 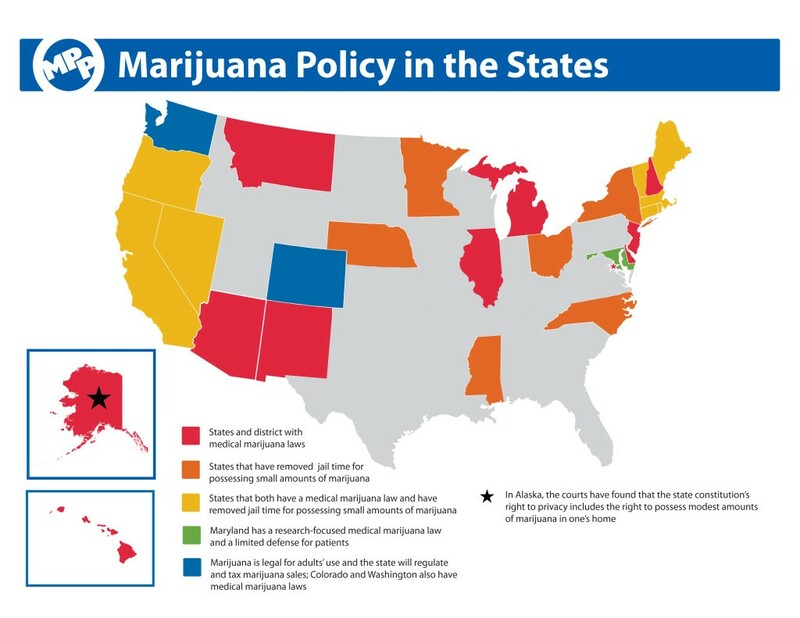 The fight to legalize weed is being conducted all over the world. 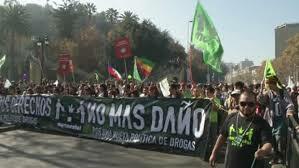 Last week, 8,000 people took to Santiago’s streets to support legalization of the consumption and cultivation of marijuana, currently classed as a “class-A”hard drug in Chile. They were peaceful, boisterous, and had banners than would make soccer fans envious. Most upsetting to the great citizens of Chili? 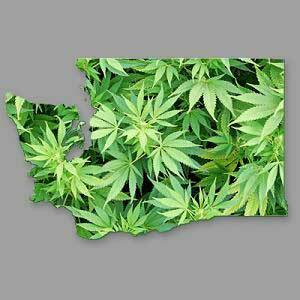 Their neighbor, Uruguay, has already given pot the green light and is having a really good time….